Emily has won 2nd place in the Series category of the Sinchi 2018 Photo Competition. 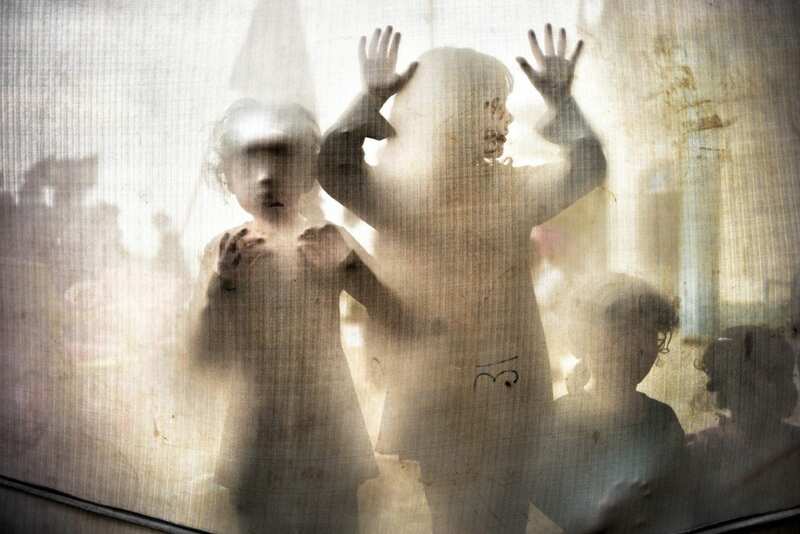 Emily Garthwaite is a photojournalist and storyteller focusing on humanitarian and environmental issues. In 2017, she co-directed her first documentary 40 Days in Iraq on Arba’een, the world’s largest annual pilgrimage. In 2018, Emily continued the project, walking over 100km through Southern Iraq during the Arba’een Pilgrimage. 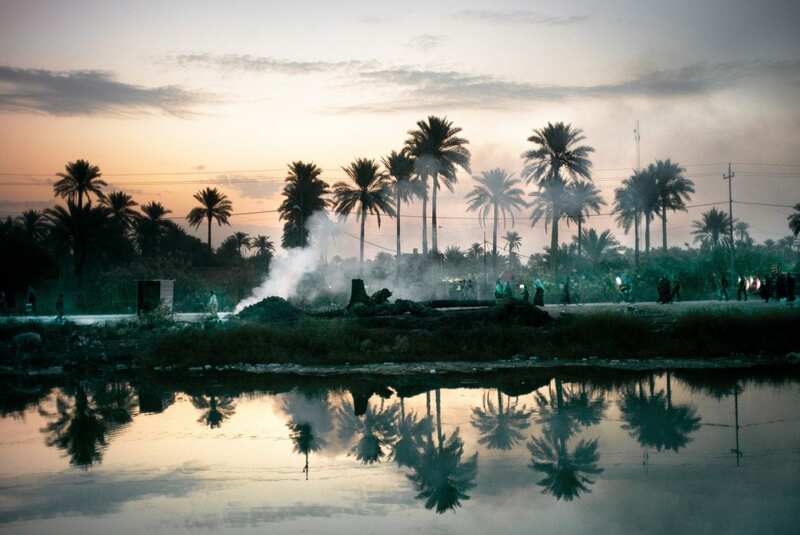 In 2019, Emily will lead a long-term research programme looking at positive narratives and how communities are rebuilding in Southern Iraq. 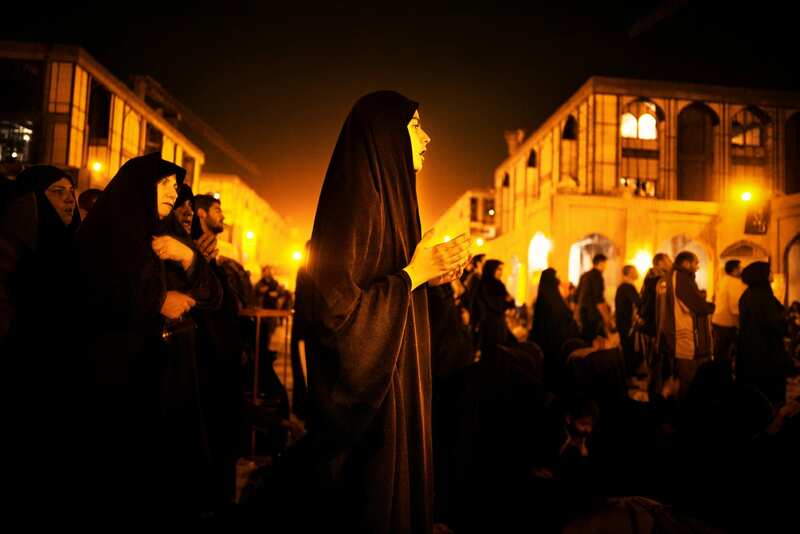 Arbaeen remains the world\’s largest annual pilgrimage, ending in Karbala, Iraq. The pilgrimage marks the end of a 40-day mourning period following Ashura, the religious ritual that commemorates the death of Imam Hussein. Arbaeen is the largest number of people fed for free and largest group of volunteers serving a single event in the world. It was banned by Saddam Hussein and has been a target for numerous terrorist attacks. 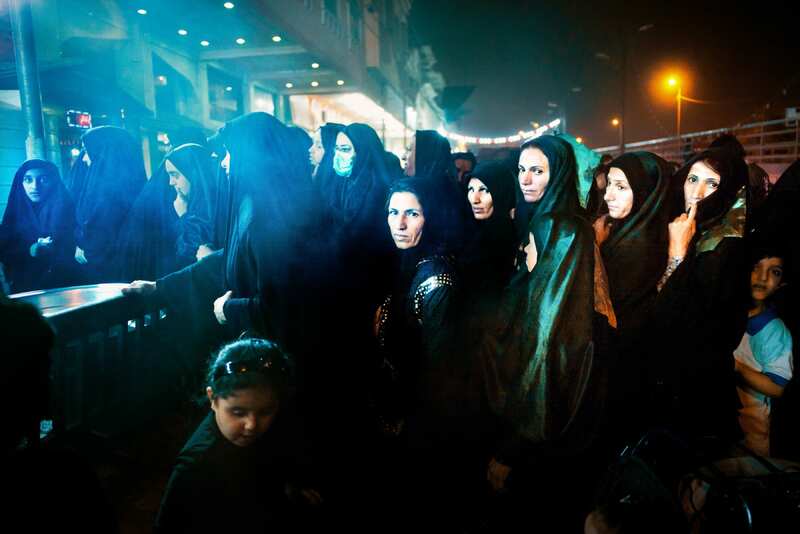 While largely unknown, Arbaeen offers a truly positive narrative of resilience and faith in Iraq. 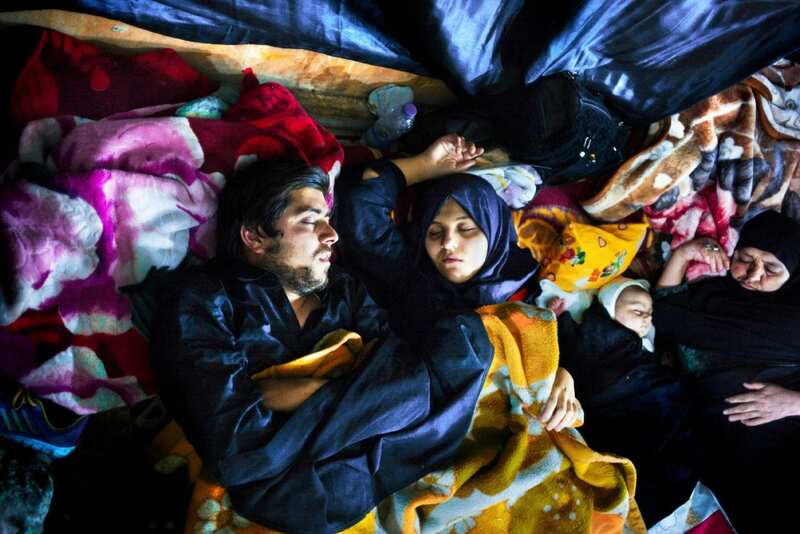 Caption for above image: Saddam Hussein banned the Arbaeen Pilgrimage, and in doing so, many pilgrims were killed or imprisoned for a minimum of two years. Local Iraqis living on this route offered shelter to Shia Muslims and allowed them free passage during the night. They would mark their homes to signal they were safe and cook all through the night. These children are from a large family who have housed Shia Muslims for many generations, including when Saddam Hussein was in power. A rural pilgrim route in Al Hillah, Iraq at dusk. Pilgrims continue to walk late into the night, some walking from as far as Basra to reach Karbala.